Sonos Amp is the all-new versatile amplifier for powering all your entertainment. The next-gen replacement for Connect:Amp brings the audio content you love to every room in your home whiist delivering twice the power of its predecessor with added features and versatility. Sonos now supports over 100 streaming services and AirPlay 2, so you can play music, audiobooks, podcasts, radio stations, videos and more from the apps you prefer. Alternatively, use Sonos Amp's dedicated line-in port to connect any audio device, including a turntable to power your vinyl collection. Direct digital input eliminates the need for analog conversion, resulting in crisp, undistorted sound for music streaming and TV. Connect to your TV via HDMI-ARC to take TV viewing to the next level. Easily add a pair of in-wall speakers for your TV for shows, movies, and games, as an alternative to a soundbar. Use two Sonos Amps for 4.0 surround sound. Amp also has a built in IR receiver to integrate your existing TV remote for seamless day to day use. Or use Sonos Amp to add wireless rears to your Sonos Beam, Playbar or Playbase. Sonos regularly updates with new features, voice assistants, services and API integrations, so your options are always up to date and improving. 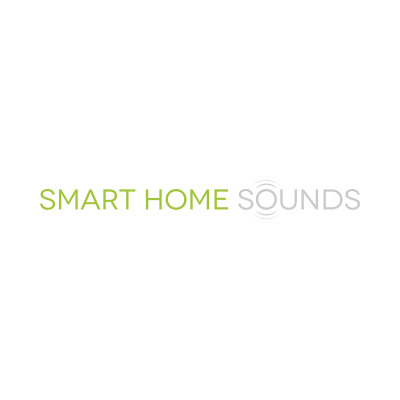 Power ceiling speakers for a discreet finish or easily expand your home Sonos sound system to the garden by connecting external speakers to your garden. This makes it ideal if you are considering a home extension or your home is in first fix stage. Not sure which ceiling speakers to buy? Read our handy blog which gives you all the information you need to know, or get in contact with one of our specialists. Stereo or dual mono sound - Choose how you want to configure the sound in the Sonos app to create the best possible listening experience. Custom speaker connectors - A pair of threaded connections for left and right channels blend into Amp and support high-quality performance. Plus, they're standard diameter so you can remove them and use your own banana plugs. Expand your system any time - It's easy to add Sonos speakers and connect them over WiFi for listening in more rooms. Q. What speakers can I use with Sonos Amp? 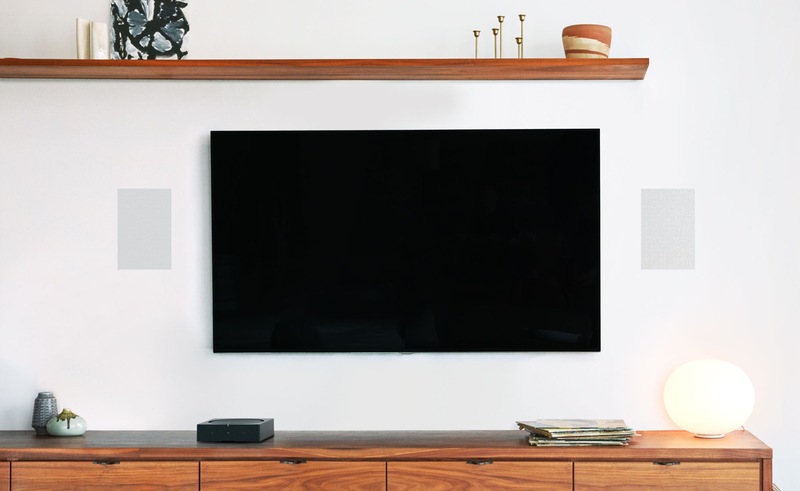 A. Sonos Amp can power all sorts of passive speakers like floor-standing, bookshelf, in-ceiling, in-wall and even outdoor speakers that rely on a separate amplifier to produce sound. Q. How many speakers can Sonos Amp power? A. As Sonos Amp is now much more powerful, it can run 4 or even 6 architectural speakers (in-ceiling, in-wall and outdoor) at 8 ohms. Q. How do I connect Sonos Amp to my HiFI? A. For all passive audio like architectural speakers, these require speaker cable that runs from the speakers to the Amp. Amp supply banana plugs to make the connection process simple. Sonos Amp also comes with a line in port to connect other HiFi equipment up like a CD player or turntable. Q. Can I use Sonos Amp for TV audio? A. Sonos Amp comes with an HDMI-ARC input to connect directly to your TV if you want to listen to TV audio out of the speakers you've installed with Amp. Alternatively, use Sonos Amp with a pair of in-ceiling or in-wall speakers as surrounds to either a Sonos Beam, Playbar or Playbase. In this scenario, your Amp does not need to be connected to the TV via HDMI-ARC. Connects to home WiFi network with any 802.11 b/g/n router. 802.11n only network configurations are not supported; you can either change the router settings to 802.11 b/g/n or connect a Sonos product to your router. Touch interface with volume up/down, previous/next track, and play/pause. 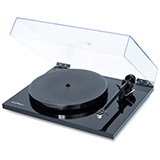 Audio device with analog RCA output or optical output (optical adaptor required). TV device with HDMI ARC or optical output (optical adaptor required). Sonos Amp has gave life to my old book shelf speakers. I can now easily listen to my favourite radio stations and Apple music with the Sonos app. I upgraded from a standard 100w per channel 2 chanel amp but Amps feels & sounds alot more powerfull. Good job Sonos!!! 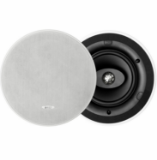 Sonos Amp and pair of Sonance ceiling speakers combines great quality with aesthetics. We've teamed up our best-selling in-ceiling speaker, the Monitor Audio C165 with the new powerful, wireless Sonos Amp. Mount Sonos AMP on a wall or even attach it to the rear of your TV whilst keeping things tidy. 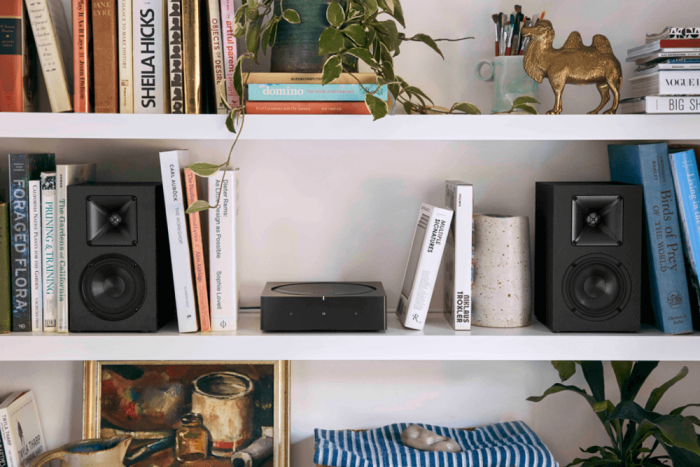 Turn your speakers into a music streaming system with the high-powered Sonos CONNECT:AMP. While Stocks Last.